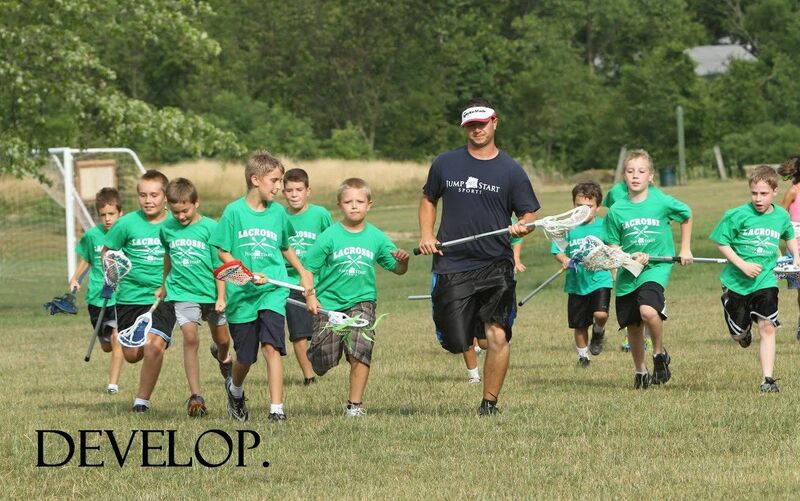 Boys and girls in grades 1 - 5 can learn to play one of the fastest growing sports in the US. All equipment will be provided and instruction in fundamentals such as passing and catching; fielding ground balls; cradling, spacing and positioning, and defense. Fun scrimages divided by age and gender. Cleats and mouth guards are optional equipment. Beginners will receive instruction on the fundamentals of the game, developing skills, ball control, stroke techniques, practice habits and court etiquette. Please bring rackets and tennis shoes.